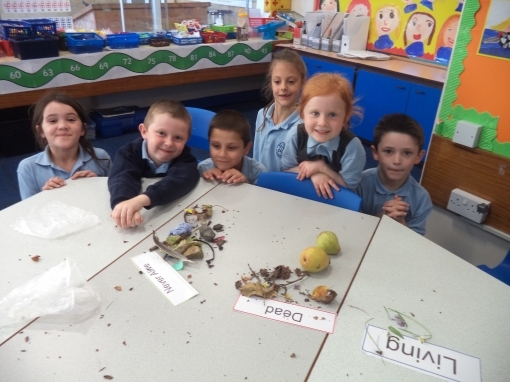 We have been looking at living things and habitats this week! 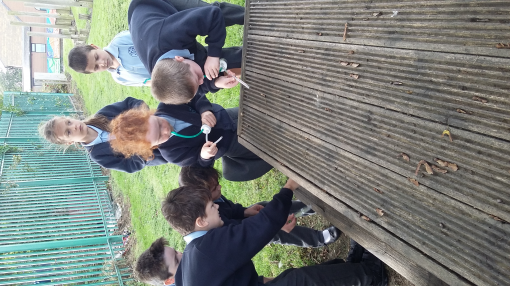 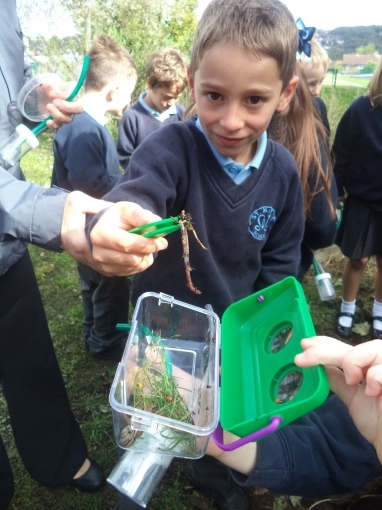 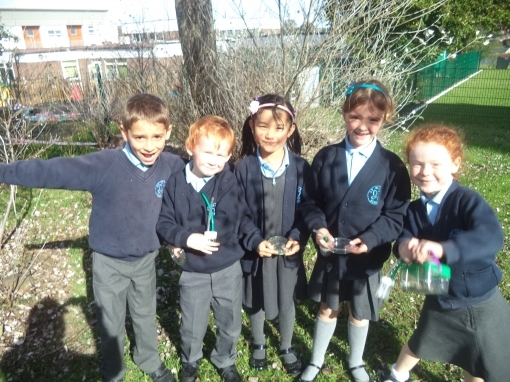 Look at all the creepy crawlies we found on our bug hunt! !